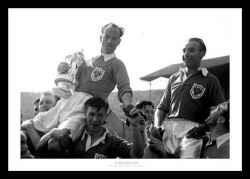 The victorious team parade the trophy. 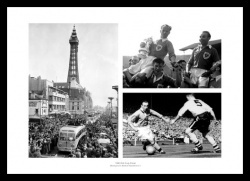 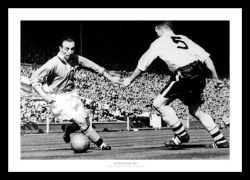 Print montage featuring 3 photos from the fiinal including legend Stanley Matthews. 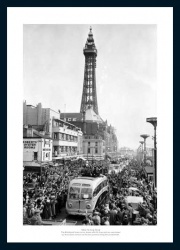 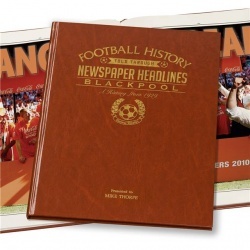 The history of Blackpool FC through newspaper reports of the day.